The Cooroora Institute takes around four residencies per year and these need to be generally booked around 6 months ahead. Residencies are open to any artist (craftsperson, painter, sculptor, writer, musician, dancer, actor) who makes their living from sales of their art, and are interested in further developing work around art, environment, craft, place, soundscapes, performance, and nature. 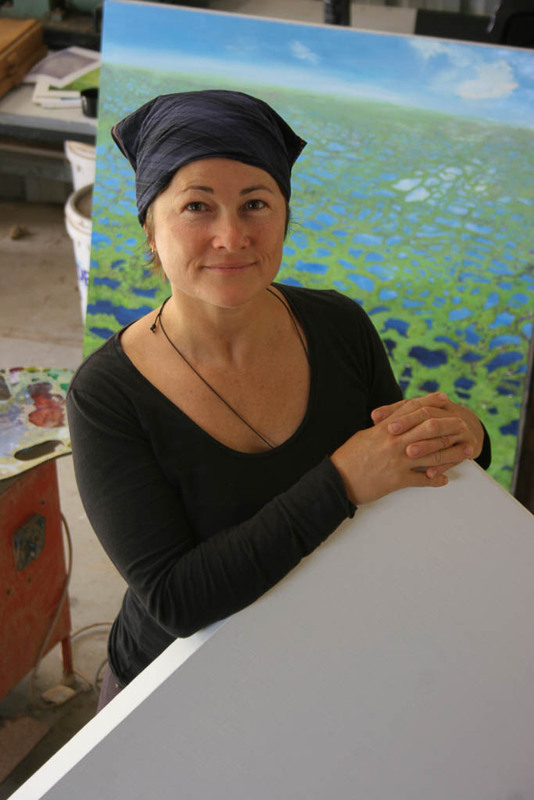 Further information from Dr Tamsin Kerr: email tamsin@cooroorainstitute.org with artist website details and available times in the first instance. All these terms for residency are open to negotiation: the key requirement is a generous willingness to explore and collaborate with others in this more-than-human world so as to tread a little more lightly and joyfully upon this earth. Note: We do not offer an itinerary for the tourist gaze, rather an environment in which you might embed and ground. If you want to visit cinemas, shopping malls, and other zoos, you probably want to go elsewhere, and at the very least you will require your own transport. The Cooroora Institute is far closer to a retreat than to a resort. Grace Cochrance (Aust) curator, writer, historian of contemporary crafts and design. Forthcoming artists-in-residence are advertised through our mailing list (sign up here), on Facebook, and on our calendar page.